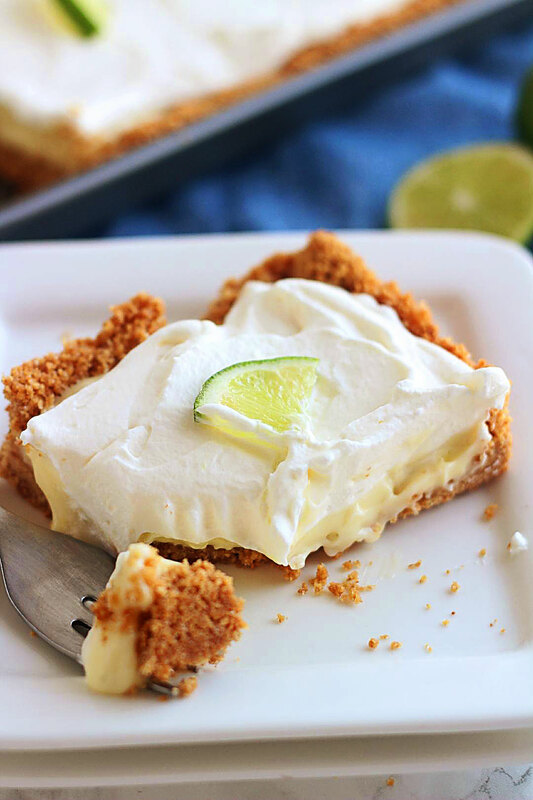 This Key Lime Slab Pie is creamy, luscious, refreshing and absolutely delicious. 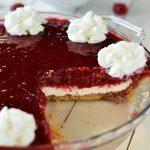 It’s the perfect dessert to make when you need to feed a crowd and will definitely become a favorite. 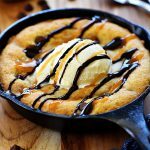 Hey everyone, Jodi here from 5 Boys Baker sharing one of my favorite spring/summer treats with you. I have had spring fever big time and have been so excited to start making anything “springy.” I love all things lemon and/or lime and can’t wait to start baking away when spring rolls around. 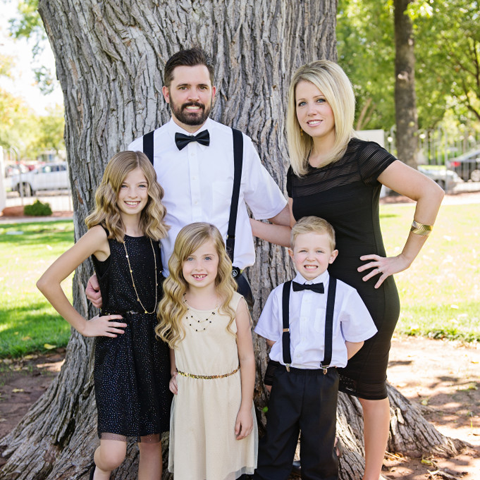 Of course, living in Utah you never know when that might actually be. I could mow my lawn one day and have to snow blow the next. Utah weather is so bi-polar. Anyway, if it wasn’t for this little addiction I have, I never would have discovered this Key Lime Slab Pie because it’s from one of those cooking magazines I bought (Taste of the South Southern Pie & Icebox Desserts 2015). 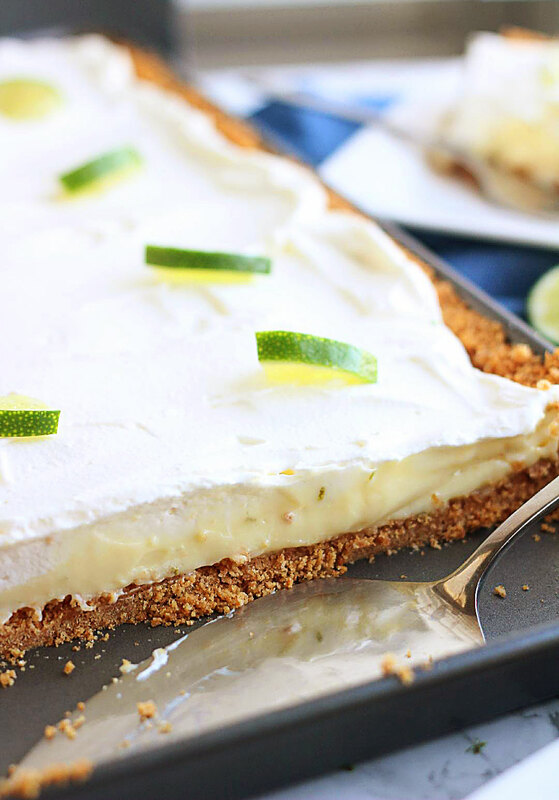 This Key Lime Slab Pie is so, so good! 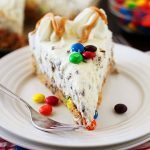 It has the perfect balance of tartness and sweetness and the graham cracker crust is definitely a winner here, it’s thick, buttery and seriously makes this pie even all the more delicious. 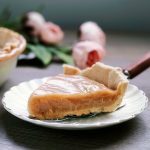 This is the perfect dessert for the spring and summer months ahead. It’s really simple to make, but make sure you plan ahead because it does need to chill for several hours. I sent some of this into work with my husband and when he got home that night he told me his business partner said this one was definitely a keeper. Hopefully you’ll agree. Preheat over to 350 degrees. Spray a 15x10-inch jelly roll pan with cooking spray. Set aside. For Crust: In a large bowl mix together the graham cracker crumbs, melted butter and sugar. Pour crumb mixture into prepared pan and evenly spread. Use the bottom of a measuring cup to press the mixture firmly down and up the sides of the pan. Bake 10 minutes. Let cool on a wire rack. Filling: In a large saucepan whisk together the sugar, cornstarch and salt. Whisk in the milk and bring to a boil over medium heat, stirring constantly, continue cooking 2 minutes. Remove from heat. Put the egg yolks into a medium bowl and slowly whisk some of the hot milk mixture into the egg yolks (I whisk in about 1 cup). Pour the egg yolk mixture back into the pan with the remaining milk mixture. Cook, whisking constantly, until thick and bubbly, about 3 to 4 minutes. Remove from heat and stir in lime zest, lime juice and butter. Pour into a large bowl and place a piece of saran wrap right up against the top of the mixture. Put in refrigerator and cool completely. Once mixture is cool, pour into prepared crust and spread evenly. Topping: In a large bowl, beat whipping cream, powdered sugar and lime juice on high until still peaks form. Spread topping over lime filling and refrigerate at least 4 hours. Cut into desired size bars and serve. Store in refrigerator. Notes: The original recipe calls for bottled key lime juice, but I always just use fresh lime juice (not key limes, they’re so small and take way too many to get enough juice out of). Feel free to use the bottled key lime juice or just use regular limes. Also, I don’t usually buy whole milk, but I always half & half in my fridge so to save me a trip to the store, I use 1 cup half & half and 1 cup milk (1%) for the filling. Love your simple but attractive idea. Thank you so much ! Yummy! What a perfect spring/summer treat! 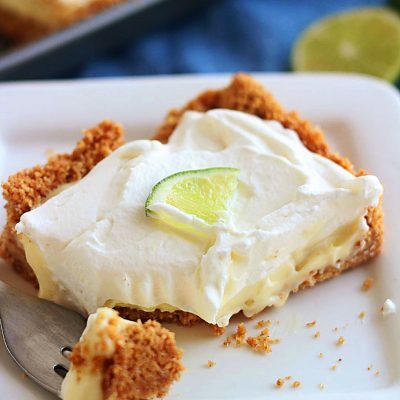 Living in Southwest Florida, we make key lime pie a lot ! Trying your recipe for a crowd was great. Everyone LOVED it… including picky 7 and 11 yr. olds, as well as my husband who does NOT like key lime pie !! 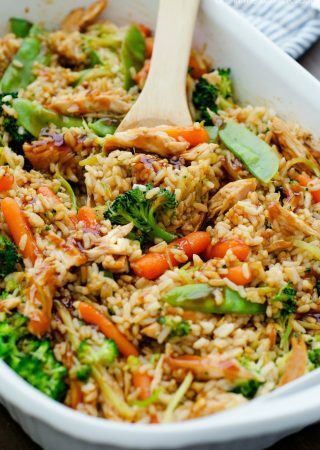 Your website has now become my favorite go to for fun, delicious recipes. Thank You ! !